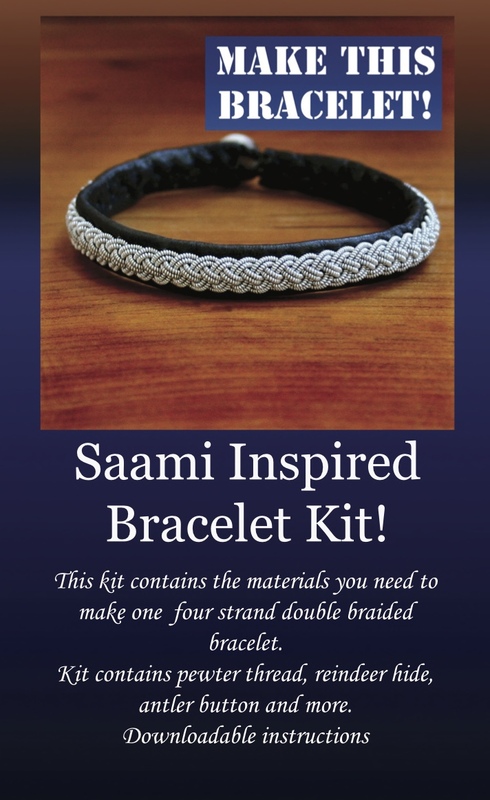 Home / Tin Thread - By the foot / Four Braid Sami Bracelet Kit NEW! Four Braid Sami Bracelet Kit NEW! Want to try your hand at a new type of braid? 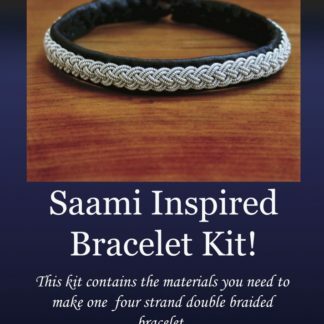 Our Four Braid Sami Bracelet Kit provides the perfect amount of materials you need to create this dense beautiful weave. See video link instructions below. 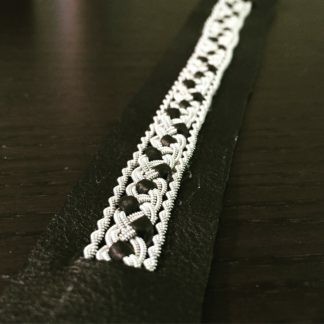 Want to try your hand at a new type of braid? 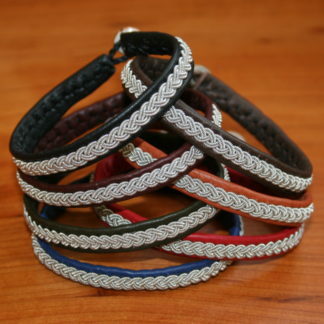 Our Four Braid Sami Bracelet Kit provides the perfect amount of materials you need to create this dense beautiful weave. But wait! How will you learn to braid this beauty if you aren’t in a class? No worries! 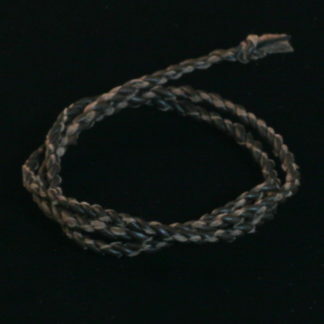 We now offer access to step by step videos on our site so you can braid alongside premier instructor Liz Bucheit. 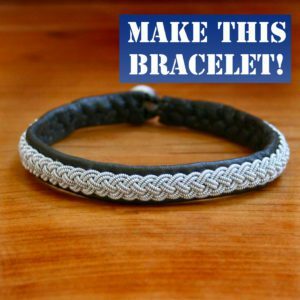 This is a wonderful project for students who have mastered the Single Braid Sami Bracelet project or advanced jewelers and crafters who want to try something different and unique. 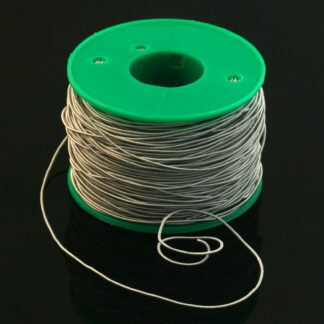 Click here to see the video instructions. 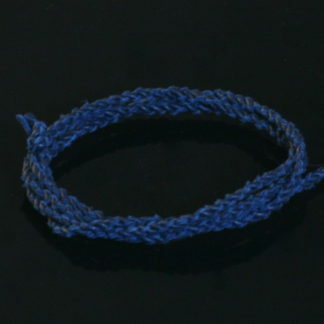 This kit contains materials and access to video directions for 1@ four braid bracelet.